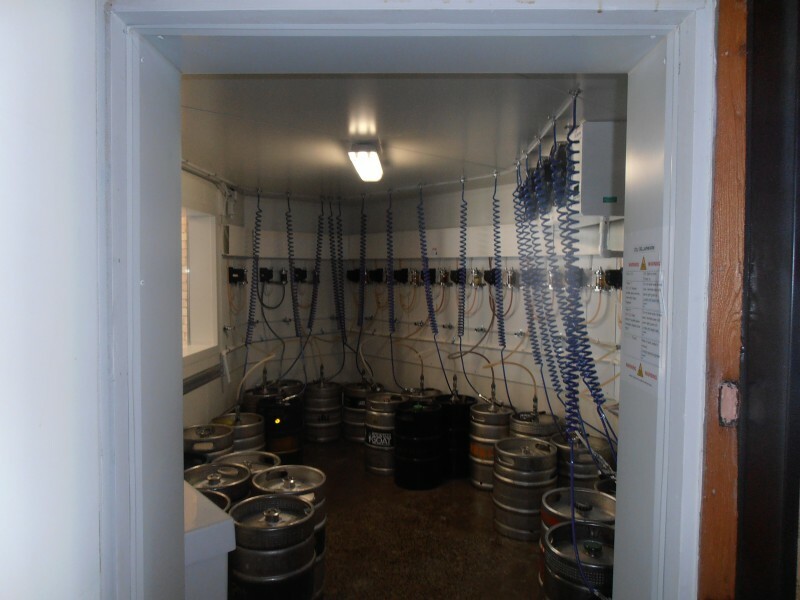 Andale installed a new Glycol Beer System at the Park Hotel in Werribee.The beer system at the Park Hotel features 2 x 8 way Flanged fonts, dispensing 16 craft beers. The system is chilled by an 8kw Coolgardie Glycol tank and Andale's Australian made Coolabah Glycol Blocks. 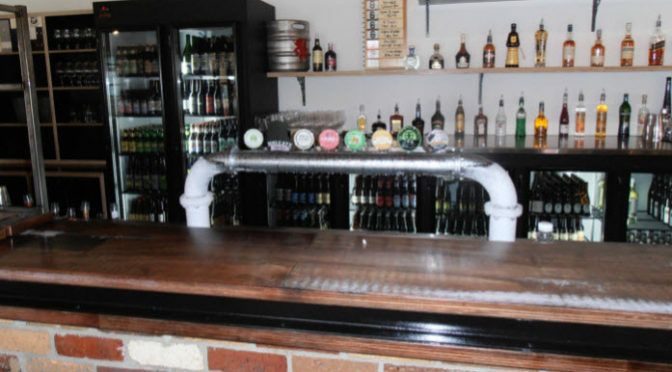 The system also features Andale's Q-Guard and Beer Pump system upgrades.Visit the Park Hotel in Werribee to sample their range of 16 ice cold craft beers on tap.